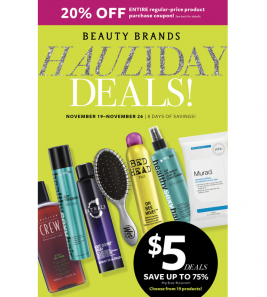 Beauty Brands: $10 Hair Care Sale on Popular Brands! Plus FREE Try Me Sample Bag with Purchase! Beauty Brand Black Friday Deals Happening Now! Snag 16 Piece Try Me Bag For Only $9.99! 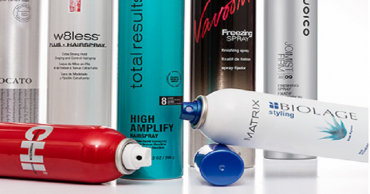 Beauty Brands $7.99 Hairspray & Dry Shampoo Event! !